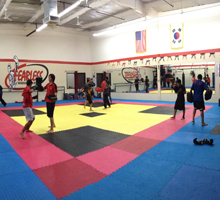 Fearless Taekwondo and Martial Arts School-Placentia provides top quality Taekwondo and Martial Arts instruction for children ages 3 and up, teens, and adults of all ages and abilities. 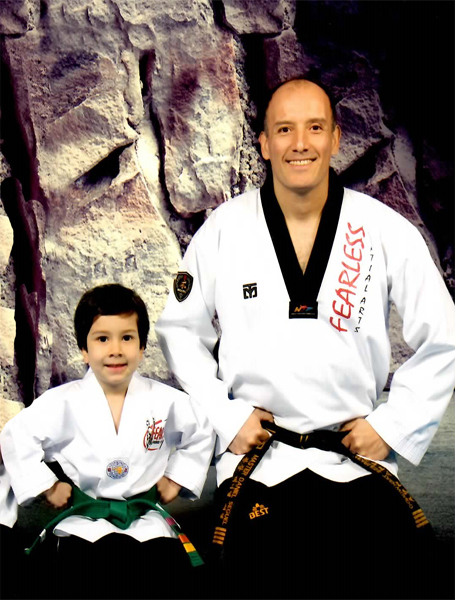 Master Seguel, a 4th Dan Black Belt in Taekwondo from The World Taekwondo Federation, is a former National Team Member and former Olympic contender. 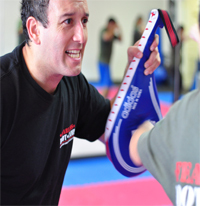 He brings more than 20 years of teaching experience to provide the best Martial Arts Education available. 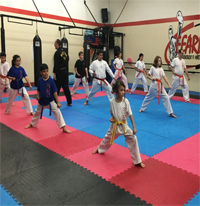 Children will improve in these areas: Respect, Focus, School Grades, Self-Control, Self-Esteem, Self-Confidence, Self-Discipline and Self-Defense. While making positive friends. Adults will improve in these areas: Get in Shape, Lose Weight, Stress Relief and Self-Defense. early to learn Martial Arts! Click here! Limited time offer! "Master Seguel's skill, enthusiasm, and commitment to his students..."